As part of our “Meet Startup Communities” series, we go to Calgary to learn more about this award-winning startup community. 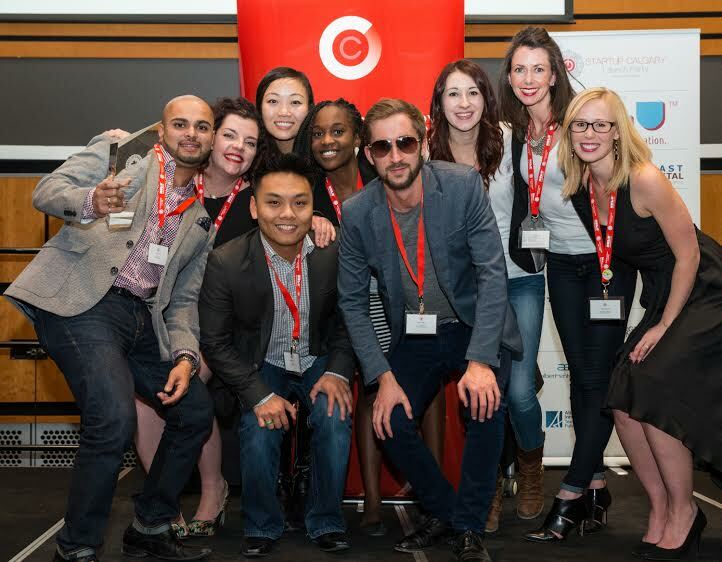 Founded in 2010, Startup Calgary is an entrepreneur-led, volunteer-driven grassroots movement with the mission to activate startups, connect founders and grow the local startup ecosystem. The team does this by partnering with the best resources, both in and out of Calgary, to run meaningful events and programs. The Startup Calgary team is always thinking of new ways to cultivate the tech community and collaborate with the talent in Calgary. Over 5,000 people are subscribed to the Startup Calgary newsletter. Camille McInnis said the ecosystem has a vibrant startup community with several organizations, investors and successful entrepreneurs working together to help entrepreneurs. She said the tech community in Calgary seems to double year over year and the team sees new people from other industries coming to their events. “Startup Calgary hosts over 90 community events and programs – from the weekly Hack Nights where a different dev group teaches coding for free to monthly Mobile Mondays, Startup Drinks and Founders Forums to quarterly Startup Weekends, plus many events and programs such as Startup Next pre-accelerator, Startup Grind, and BarCamp,” Camille McInnis said. In November 2014, Startup Calgary hosted its 5th Annual Launch Party powered by Wulu and kicked off Global Entrepreneurship Week with 510 community members, a large increase from the 250 attendees a mere two years ago. Attendees included startups, investors, supporters, corporations, government, media and more. 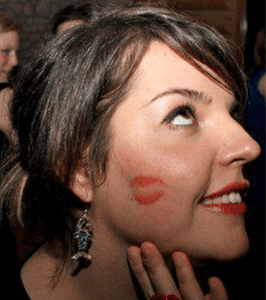 Camille McInnis said as the tech community in Calgary continues to grow, the Startup Calgary team constantly has to evaluate programming and events to ensure what they do still provides value to the entrepreneurs and the community. Ultimately, she said, the more startup successes that are created and launched locally, the more angel investment, mentors, and support resources will go back into the ecosystem. In the future, Camille McInnis said she would like to see a startup community where if people want more than the status quo out of their careers, they can be confident they can accomplish that in Calgary. “Every community needs a few good anchor companies to attract talent and I’d like to see more diversification in those companies and not just have energy be the dominant industry,” she said. If you are planning to visit Calgary to check out the startup ecosystem, Camille McInnis recommends stopping by Assembly Co-Working Space, The Commons, or soon to open The Inc. by local incubator Innovate Calgary. She said Higher Ground, a cafe in Kensington, is a regular meeting place for entrepreneurs and you can also find meetup groups at local bars. “While there are several coworking spaces, meetup groups, and support organizations, everyone works together,” she said. “Startup Calgary is a community run organization supported by over 40 volunteers and most of them work for different local organizations. And their employers endorse their volunteer work. This “community-run” model has enabled Startup Calgary to become sustainable with limited amounts of funding. We like to say if you can’t sponsor us, give us your time. Camille McInnis said having mentors with different perspectives and experiences would help startups and entrepreneurs in Calgary, and she’d love to speak with #VegasTech community members about opportunities to collaborate. 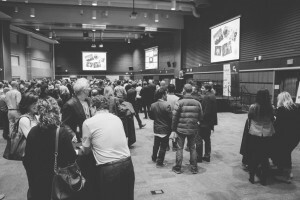 About Startup Calgary: Founded in 2010, Startup Calgary is an community-led, volunteer-driven grassroots movement with the mission to activate startups, connect founders and grow the local startup ecosystem. We do this by partnering with the best resources, both in and out of Calgary, to run fantastic events and programs to help our entrepreneurs. For more information and to stay in touch, visit: startupcalgary.ca.